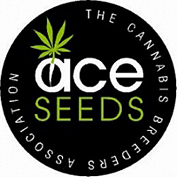 The ACE Seeds Tikal Feminized is a new sativa hybrid with Central American genetics, originating from the jungles of Guatemala. She is said to be easy to cultivate and doesn't require any special marijuana farming skills.  Her cannabis seeds are suitable for indoor and outdoor growing. Strong Central American genes make Tikal seeds cope very well with mild stress situations. An incredible trichomes production, a flower density and a devastating power, which knocks down the hardest and most nervous smokers, turns this marijuana strain into a cannabinoids bomb full of sweet flowers of strawberry aroma. Tikal marijuana variety has a strong sativa structure, her tall thin plants with well developed branches shoot straight up like candles. Leaf to bud ratio is pretty good, though some pruning might be required. Her flowering period is within the minimum lever set for sativas; it takes this cannabis just 10 weeks to start producing medium sized nodes full of generous trichomes; THC content is said to be as high as 18-20%.